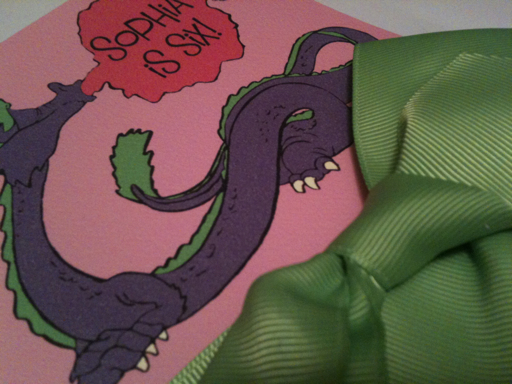 Just finished these dragon invites for sweet Sophia's 6th birthday! My husband started singing Puff the Magic Dragon when I showed them to him. They make me smile so I think I will create a whole party package!